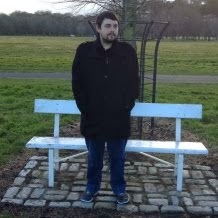 Hey Guys and Girls, hope your all doing well and enjoying the blog. 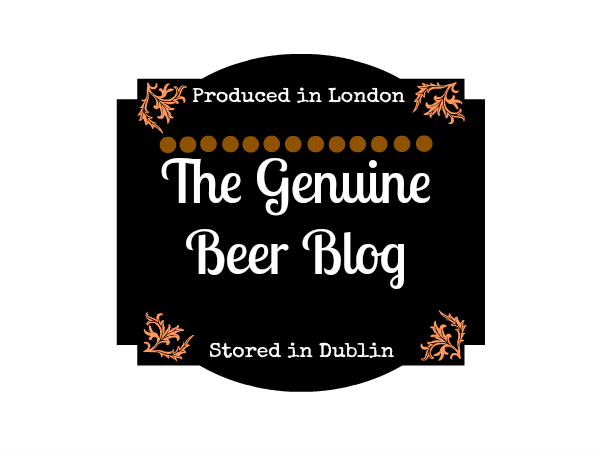 Today I have gone for an Irish Brewery. Hope you all enjoy :) !!! 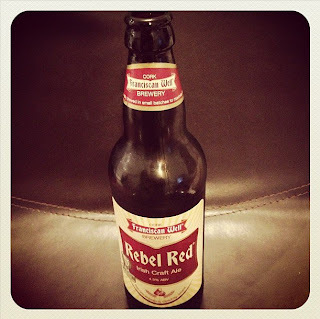 Rebel Red is a nice crisp beer, smooth in texture. This beer starts of with a slight sweetness and then goes into a little bitterness, characteristically of the hops in the beer. 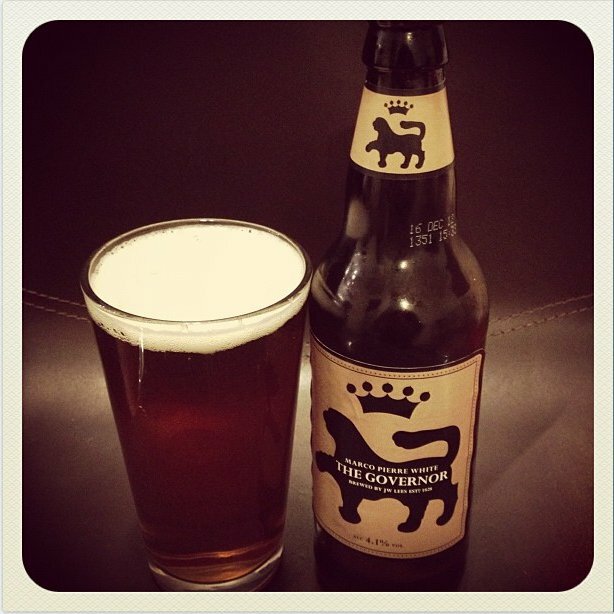 This is also a nice refreshing beer. 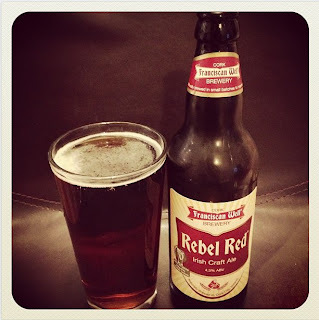 Rebel Red is a mellow tasting beer, with subtle flavours, rather than a full flavoured beer that really packs a punch. 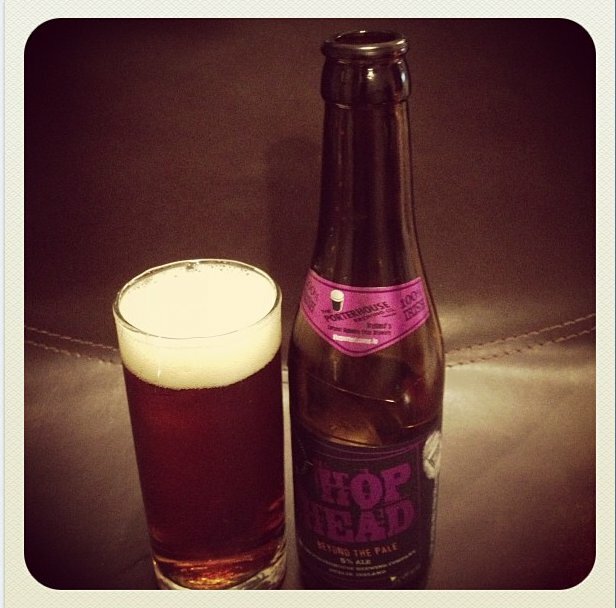 The overall flavour of this beer is great but not as full flavoured as other Red beers that I have tried in the past. 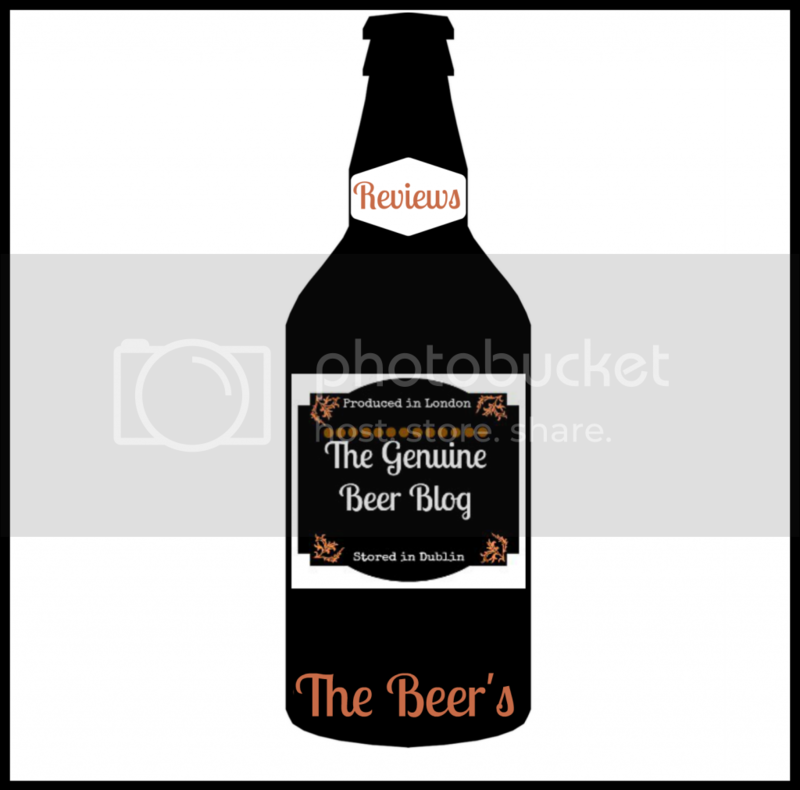 I am as I have said before, someone that looks for a beer with rich, deep, full flavours that make you want to dive back into them, unfortunately this doesn't do that for me. However I do want to make it clear this is a nice beer, its not a bad beer at all, in fact it would be perfect for someone that isn't a huge fan of Hops. 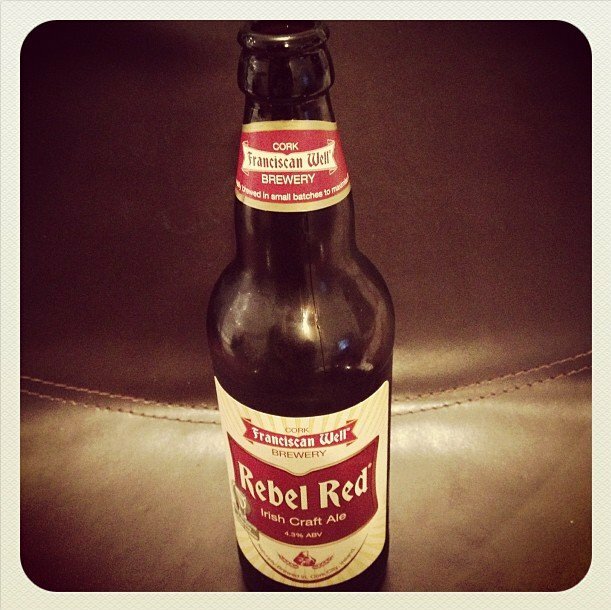 On the whole I think that Rebel Red is a nice, mellow, subtle flavoured beer, that you will find refreshing and crisp.